Business Cards... shipped free within the contiguous U.S.
Business Card printing usually takes 4-5 business days (this is just a general guideline) but rush orders are sometimes available. This does NOT factor in your file preparation time or shipping times all of which can vary dramatically. Please call for a more complete turnaround estimate at 1-888-587-2383 ext 1. A: Yes!! 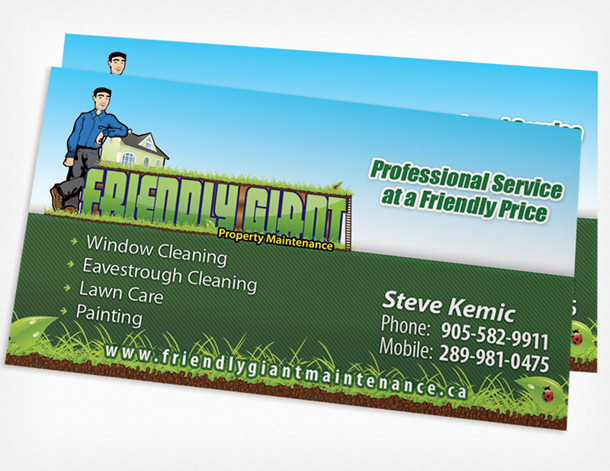 We can design your Business Card for a flat fee of just $69. Read more. 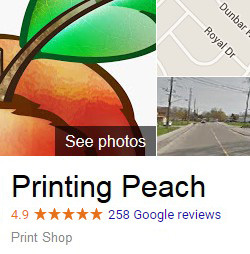 We Can Design Your Business Card for $69! 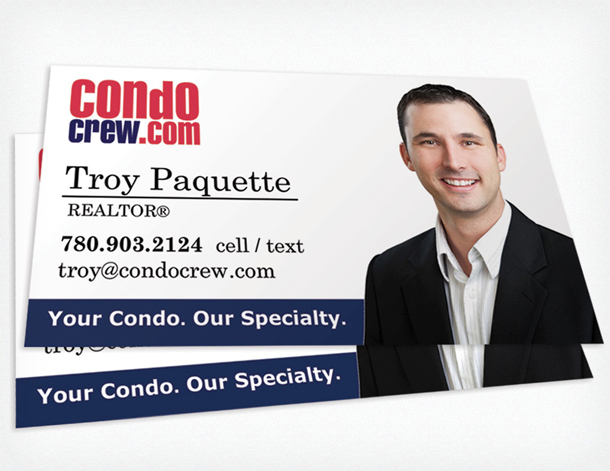 We offer design for Business Card at a low flat-rate cost! This includes your first draft design plus up to 4 revisions for 5 total versions - usually this is more than enough 95% of the time. Extra rounds of revisions will cost $10 each. There are a lot of options for business cards, so we've split them into these three categories. Our standard cards are the cheapest of the lot, but the quality is still very good. Unless you're looking to make a very big impression, you should stick with these. The plastic cards are unique and come in solid white, semi-transparent (frosted) and clear options along with standard round corners. 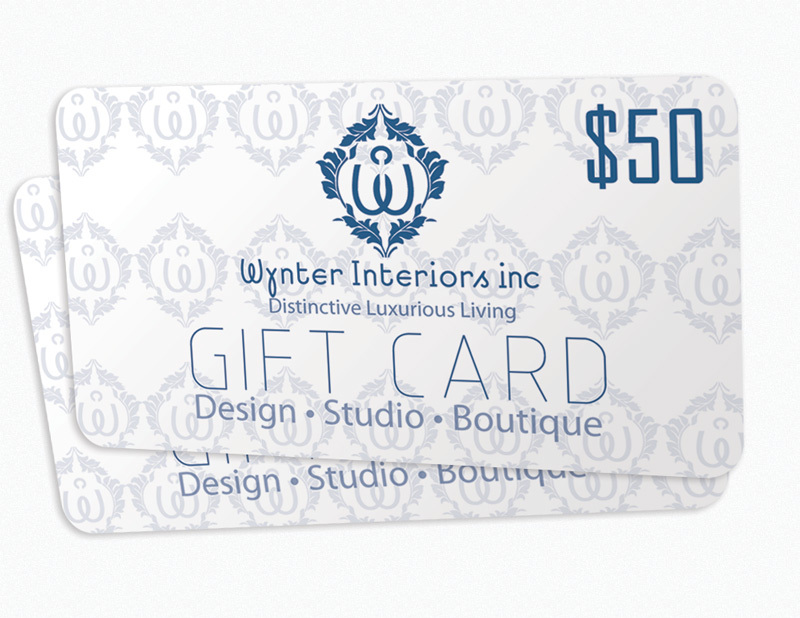 These are great for gift cards or for certain industries. The luxury cards are all printed on our Silk Laminated stock. These have a matte look similar to the Matte Coating but a silky, unforgettably smooth feel to them. We also offer gold or silver foil stamping as well as Spot Gloss for the Luxury cards. The standard business card is 2 x 3.5. We offer most of our business card types in slimmer options as well for a different look, but we do recommend sticking with the standard size if you're unsure. For UV Gloss (high gloss) coatings you'll see we offer 'UV Gloss on Front Only' as well as just 'UV Gloss'. Products with UV Gloss have gloss on all printed sides by default, but if you'd like it on one side only of a 2 sided card, you can select the 'UV Gloss on Front Only' option. This option is available because UV Gloss cannot be written on with a pen, and leaving one side without the UV Gloss will allow you to write on one side. The other side still has a very slight gloss. What's the difference between Uncoated and Matte Coating? Matte Coating is often confused with Uncoated but they are actually quite different. The Matte Coating is a nicer product and has more of a Satin finish. It can be written on with a pen easily. The Uncoated option is recommended if you're stamping your cards with an ink stamp (such as buyer loyalty card). This is because the lack of coating allows the ink to be absorbed. The uncoated is also good if you're looking for a very natural look. What are Spot UV and Foil? 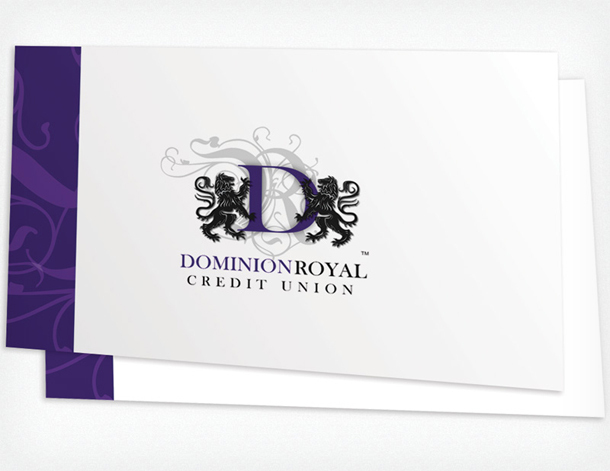 Spot UV (Spot Gloss) and Foil are both ways to make your Luxury Business Cards stand out even more. Spot Gloss means we apply gloss to just a specific area of the card (the rest of the card being non-glossy) and can be used to accent a logo or text, or you can create stand-alone glossy design on your card. Foil is used in a similar way, most often people do their name or business name in gold or silver foil to really accentuate their card. What are your Round Corner options? The most common round corner size is 1/4" radius but we can also do 1/8" radius which is quite a bit smaller (close to the round corners of a credit card). By default, al 4 corners are rounded, but on non-plastic cards you can choose to do 2 round corners (opposite corners). If you'd like something other than the standard 1/4" radius and all 4 corners, please include this information in your order comments. Not that we only offer 1/8" on the slim (1.5 x 3.5 and 1.75 x 3.5) cards.